Location, Location, Location! Back on the market, fell through due to financing ! Very NICE 2 bedroom unit with 2 Bedrooms that EACH have their OWN bath. 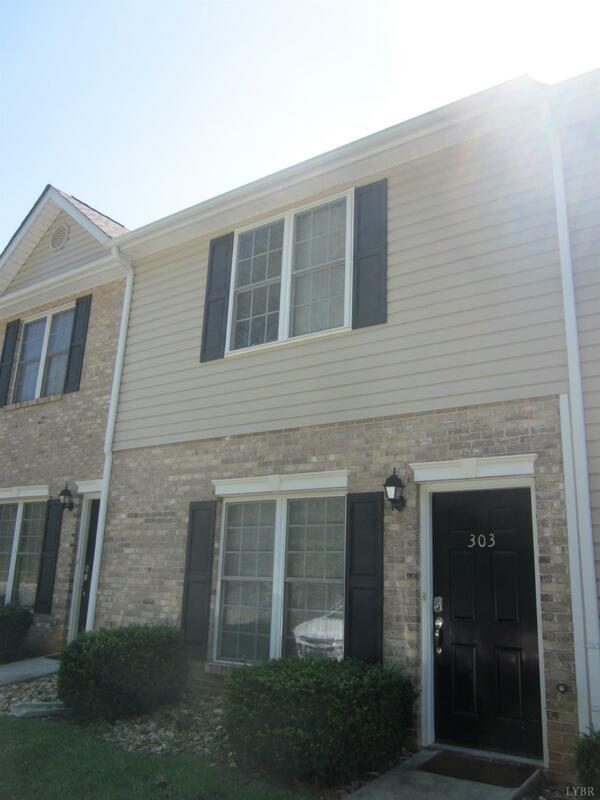 Convenient to LU, Wards Road, CVCC, Restaurants, shopping and more! Do you have a student going to LU next year that will need housing? Looking for an investment? This unit is currently rented through April 30, 2019 Don't miss this great buy!